Something calm and tranquil about a woodland photo. 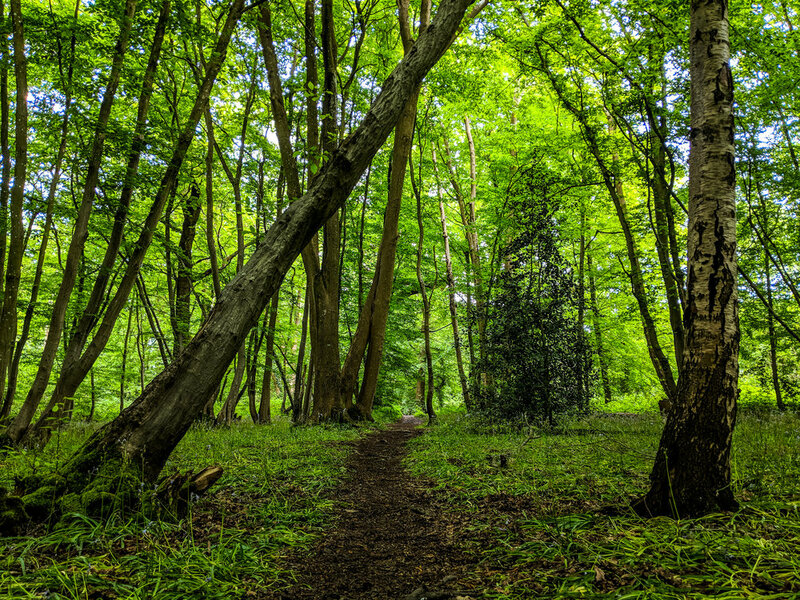 While the rest of the countryside is enjoying the beaming sunshine and hot weather there is a cool feeling deep into the woods. No matter the season woodland photography is still my favourite. 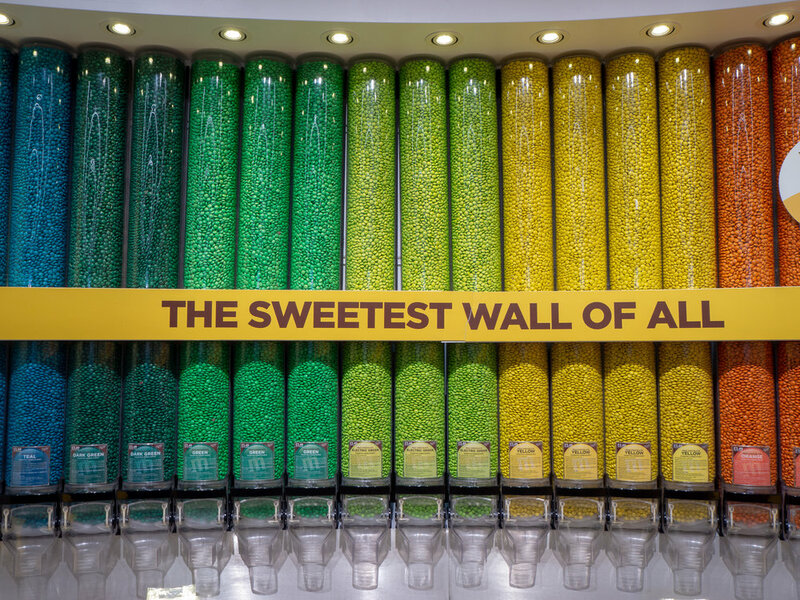 When we visited London a few weeks back we had to visit M&M World, it's like chocolate heaven. As an added bonus it's also so blooming colourful. Here are a few photos that we took while there.